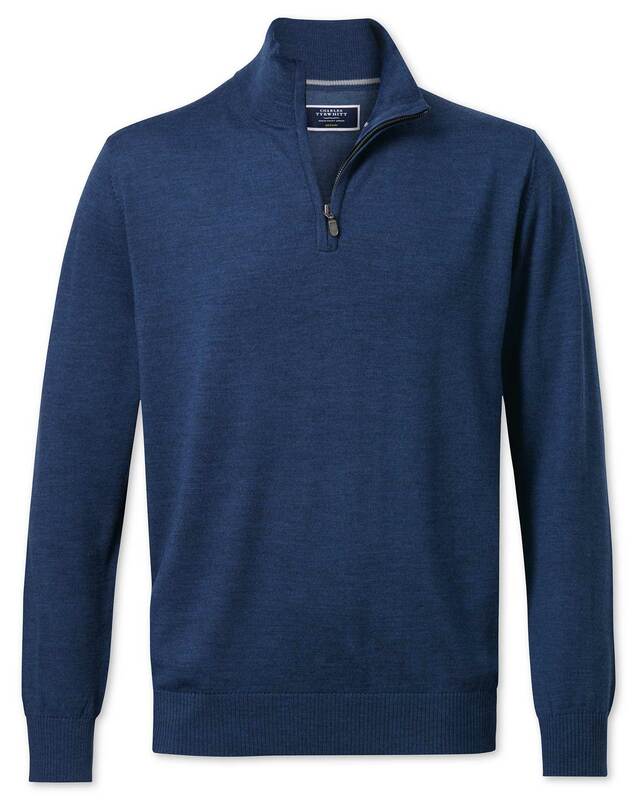 "100% merino wool knitted sweater; ideal for layering or wearing as a top layer." 1 month ago The website was very easy to use. 1 month ago Like the color better than the picture online.